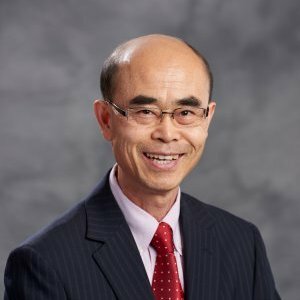 Dr. Howard Lin received an MA in economics from the Chinese Academy of Social Sciences in Beijing and a PhD in marketing/international business from Oklahoma State University. He was a faculty member of Pennsylvania State University’s School of Graduate Professional Studies and University of Windsor. Howard has published his research on international business in scholarly journals such as Strategic Management Journal, Journal of International Business Studies, Management International Review, Journal of World Business, Journal of International Marketing, and International Marketing Review. 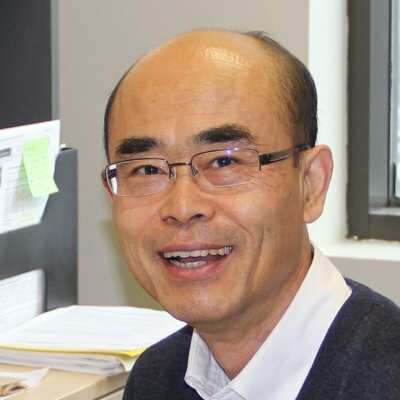 A 2006 report by Michigan State University has ranked him among the top 90 most prolific scholars in IB research based on the cumulative publication counts in five leading international business journals. He has studied immigrant entrepreneurship in relation to the international dynamic due to growing immigrant populations in Canada from the Pacific-Rim countries. Lin was the founder of the Centre for the Study of Canada-Asia Business at Odette School of Business, University of Windsor, an economist in the International Business Department with the Bank of China, and director of international business assistance at the Center for International Trade Development, a regional hub for international business affiliated with U.S. Department of Agriculture. He was former chair of the Academy of International Business Canada Chapter and currently serves as vice president (research) of the Canadian Council for Small Business & Entrepreneurship.